In today’s fast-moving information technologies in the world, it is becoming more to build an application in intelligent way process to tackle the user based information. Artificial Intelligence is quickly becoming an essential tool in software development. Machine language is an easier way to identify user data process. In this article, we will look at the ML kit Mobile SDK that brings all Google’s expertise on machine learning techniques to mobile developers in an easy-to-use package. We will look at the various APIs offered by the SDK, and then we will take one of the APIs on a test drive by creating an Android application that makes use of it. Google I/O 2018 developer conference introduced the ML Kit (Machine Learning Kit). It is a new software development SDK the for the developer of Android and iOS. Let’s learn about what the new API and what they are providing to recognize the various objects like barcode scanning, text recognition, image labeling, face detection, and landmark recognition. Let’s Nurture is giving an overview of each API of ML Kit SDK offers after that we can look how can we use one of the API in Android Application Development. 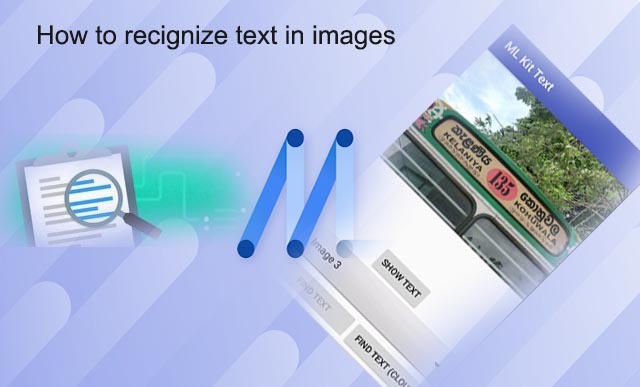 Using ML Kit’s text recognition APIs, your application can recognize text in any Latin-based language and more using the cloud-based API). It will detect text from credit cards, receipts, and business cards. Using cloud-based API, it will also extract text from the document. Also, the application can track the real-world objects like reading the numbers on trains. ML Kit’s face detection API, it can detect faces in an image and it will get the contours of detected faces. It will return the position, size, and orientation for any detected faces from visual media like digital image and video. You can also get the information about landmark and classification. Landmarks are points of interest within face such as left eye, right eye, note base, bottom mouth, etc. Classification is determined certain facial characteristics. 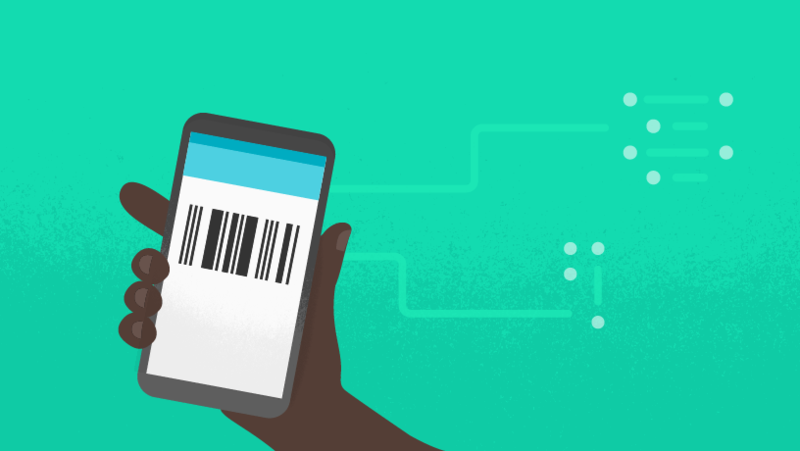 ML Kit can automatically recognize and parse this data, your app can respond intelligently when a user scans a barcode. 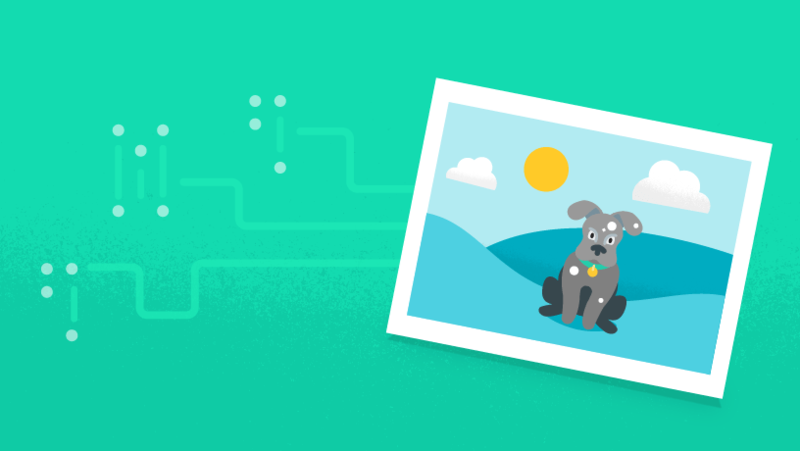 Image labeling APIs can recognize entities in an image. The API returns a list of recognized entities that were recognized people, things places, activities, and so on. Each label found comes with a score that indicates the confidence the ML model has in its relevance. Image label API available in an on-device API or a cloud-based API. 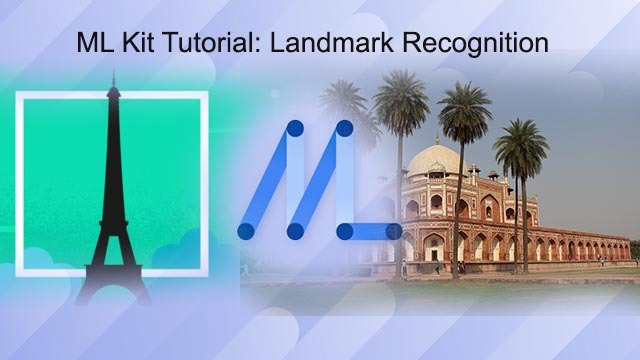 The landmark recognition API detect well-known landmarks in an image. From the image, it will detect landmark’s geographic coordinates and the region of the landmark was found along with reading the metadata information. Landmark recognize which is available on cloud-based API. 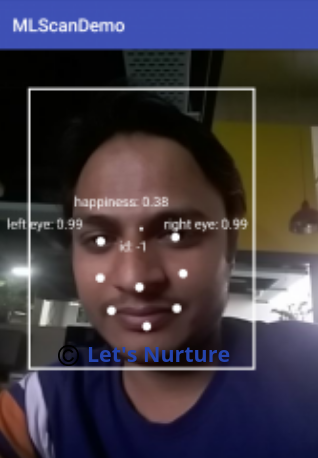 Now, let’s move to the coding part by making example of Face Detection API of ML Kit. First, you need to create and add your project in Firebase Console. Then put your google-services.json file in your project’s app module. Thanks to firebase for providing Amazing SDK. 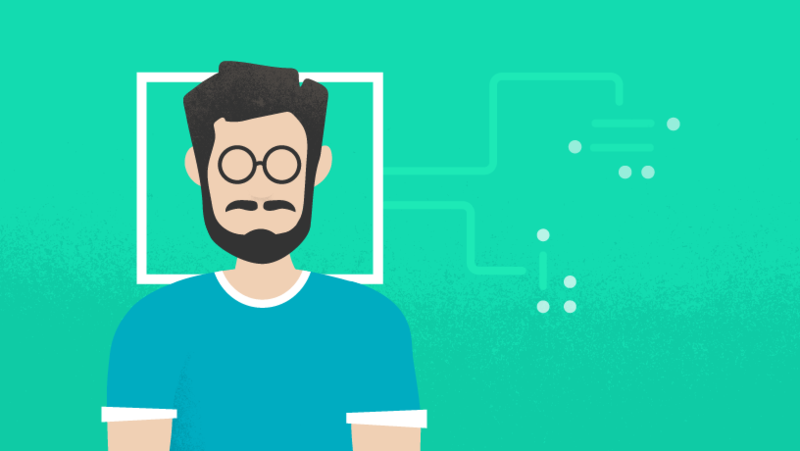 How Let’s Nurture helps for building Apps using ML Kit for face recognition in Android? Let’s Nurture, a top mobile app development company in India has got the expertise in providing many solutions based applications with E-Commerce and Social Networking. Our team Let’s Nurture provides best solutions for business (saving time), shopping experience, teaching experience and many more. If you want to know more about this technology in your existing mobile app, Get a free consultation followed by a quote about your requirements from our expert mobile team.